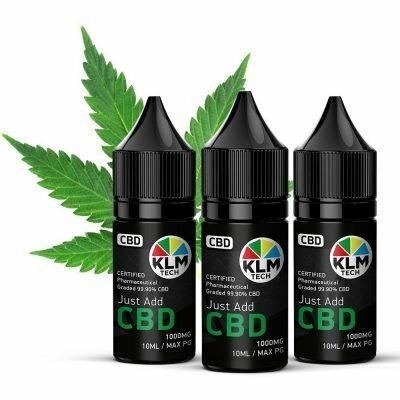 It’s no longer news that CBD is getting all the positive ratings and feedbacks in recent times. Users of CBD have claimed that it can offer relief from insomnia; depression and anxiety symptoms, stress, and pain without making them feel high. 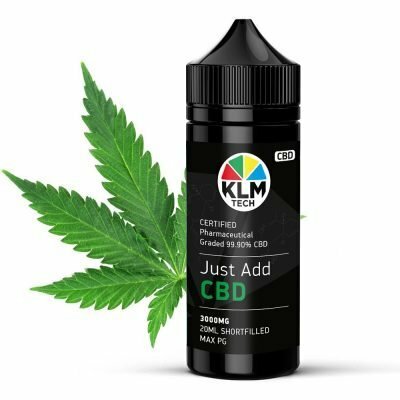 You can find CBD in most consumables such as beer, tea, CBD dog treats, CBD massage oils, gummies, etc. With the consent of the United States lawmakers, CBD has received a massive boost with the signing of President Trump into law the farm bill which provides a legal framework for the legalization of hemp, cannabis where CBD is culled from. If you have been following the history of hemp in the United States, you will understand that the sale, cultivation and distribution of hemp are illegal. It is also essential to note that hemp is one of the most important materials used in the production of sweaters and carpets. The legalization of hemp will open doors of opportunities for the visibility of CBD and make more people know more about the incredible prowess of the cannabis extract. The clog in the wheel remains the stance of the Drug Enforcement Administration categorizing the possession of CBD as illegal. 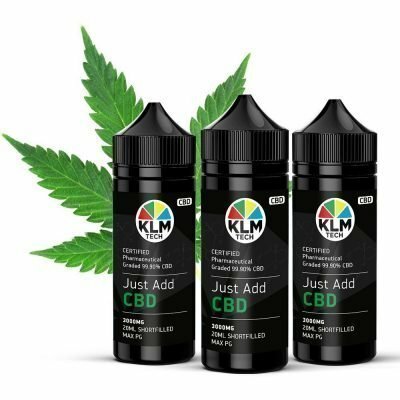 The regulatory body has not arrested any individual in possession of CBD since the Congress proclamation and has not made an official statement about changing its stance on declaring CBD as legal. On the other hand, the Food and Drug Administration still place CBD on the list of drugs and forbids its addition into foods and health products without formal approval from it. However, based on an unconfirmed statement released by FDA, CBD companies are expected to seek permission from FDA before using it. The CBD industry will be the biggest beneficiary of the recent approval of the United States Congress. With a composition of 0.3 percent of THC, the psychoactive cannabinoid that makes its users get high, hemp is not used as a therapeutic alternative. On the other hand, hemp has a history for being used for the production of textiles and paper. The Controlled Substances Act in 1970 classified every type of cannabis plants, as well as hemp as a Schedule I drug thereby prohibiting its cultivation and sale in the United States. Recently, marijuana legalization is the new trend in the United States as it is considered legal for recreational use in ten states while it is also used for therapeutic use in about thirty-three states. Without mincing words, cannabis is gaining entry into the healthcare markets. The legalization of hemp will go a long way in taking away the shame associated with cannabis and concentrate on the incredible economic advantages of legalizing marijuana. Moreover, the legalization of hemp will provide cultivators with the opportunity to plant a new crop that adds value to the soil as the hemp plant is renowned for its ability for detoxifying the earth and playing a significant role in preventing soil erosion. It is crucial to note that cultivation of hemp is a decision friendly to the environment as it does not require the application of pesticides. The good news is that the bill that legalizes the use of hemp also eliminates the restrictions initially attached to the ban. Some of these restrictions are water rights, crop insurance, and lack of banking opportunities for the farmer. 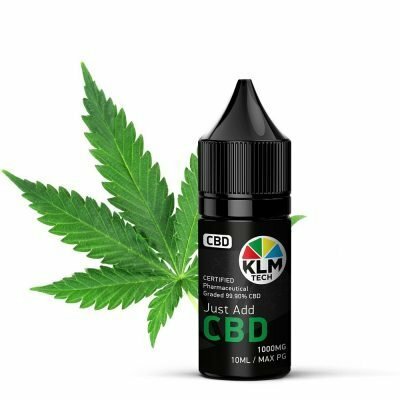 It also assisted the CBD industry to make a sale worth about $350 million in 2018, and if the predictions of experts are anything to go by, the sales should hit a billion dollars by 2020. 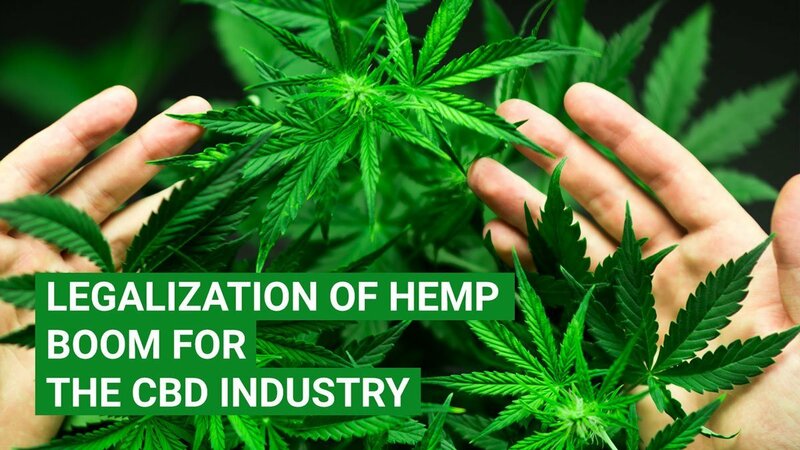 It is believed that the legalization will significantly improve the growth of the CBD industry and shift focus on the industry. This legalization of the hemp plant will offer the researchers the opportunity to investigate CBD and know more about its perceived powers.